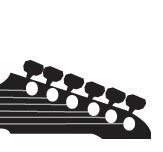 We Specialize in quality Used and Vintage Guitars and Basses. We are always looking for nice clean vintage American guitars. 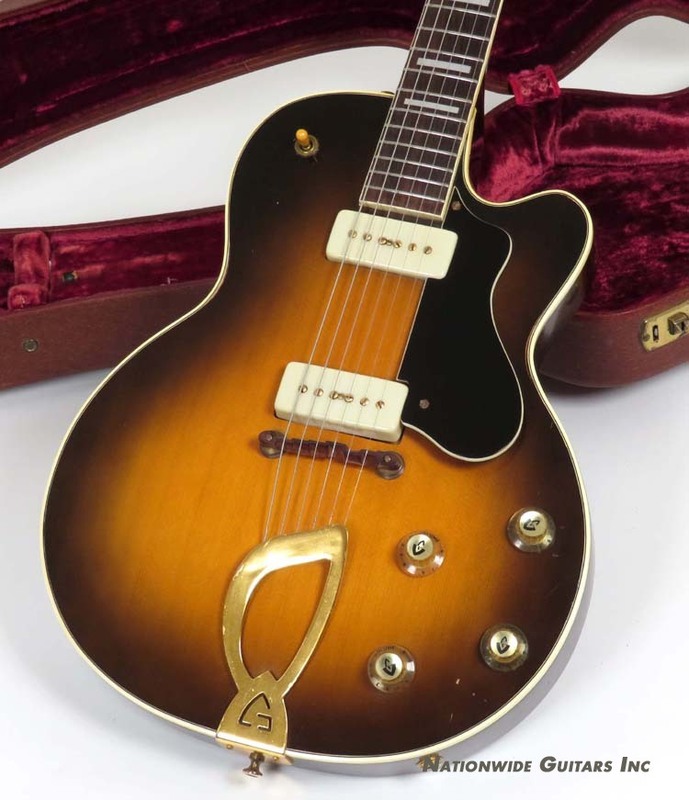 Feel free to call if you are looking to sell a guitar or an entire collection. After taking a look at our inventory, if you do not see what you are looking for, please e-mail me and let me know. Some guitars are sold before we have a chance to list them on the site. I also keep a customer want list and I am constantly buying guitars and basses. 1988 Mosrite V88 Diamond Money Green Sparkle! 1976 Rickenbacker 4001 Fireglo Clean!